It is a precarious time for all health care providers given the continued effort to reduce spending and increase efficiency of care. Eighty rural hospitals have closed since 2010, and analysis has shown another 673 hospitals are vulnerable or at risk of closure. 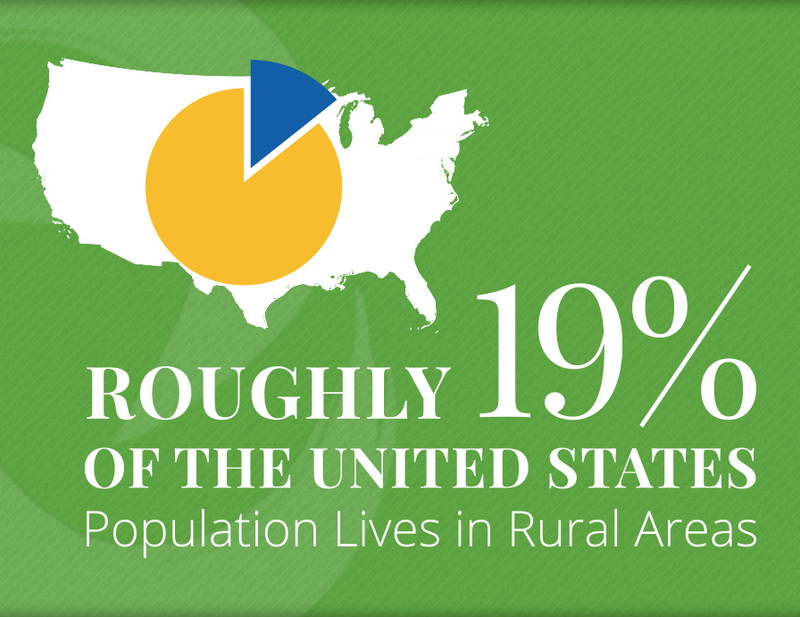 Rural hospitals face inherent financial challenges that result from operating in sparsely populated areas. Low patient volumes primarily comprised of Medicaid, Medicare, dual-enrolled, and uninsured patients result in high levels of uncompensated care and bad debt. Moreover, the cost of providing care in rural areas is relatively higher than in urban areas. Due to their size, rural hospitals cannot take advantage of economies of scale to reduce costs – giving them limited bargaining leverage. It is also difficult to recruit medical and administrative staff to rural areas due to inequities in the Hospital Wage Indexes and Geographic Practice Cost Index. To better serve CAH Coalition members, we are consistently updating advocating for our members. Take a look at our current Coalition priorities. What is the CAH Coalition’s Role? The Critical Access Hospital Coalition advises policy makers on the unique needs of these small, rural hospitals to ensure resources are available for rural health care for generations to come. We work with members to develop proactive solutions, determine best practices, and advocate on behalf of CAHs and rural communities. The CAH Coalition is a consortium of innovative health care leaders representing CAH facilities across the country. As the Coalition grows, we continue to exclusively focus on important issues impacting CAHs. CAHC’s sole purpose is to assist policy makers to understand the unique needs of CAHs so that high quality health care is sustained in rural communities. The CAH Coalition’s advocacy agenda is shaped by its members to promote responsible and necessary policies. The Coalition proposes a legislative solution to expand the definition of CAH allowable costs to include additional patient- and physician-centered expenses. The legislation would clarify commonly cited auditor discrepancies and remove barriers to care by ensuring coverage of the most common diagnostic tests, health clinics, and physician recruitment and retention costs. Creating a more uniform and comprehensive definition of allowable costs enables CAHs to continue to survive and focus on care delivery in rural America. CAHs must be reimbursed for more of their costs in order to survive and thrive in rural America. CMS’ push for value-based reimbursement may work well in urban and suburban areas, but rural areas are much more challenged by this approach because current value-based formulas rely heavily on large numbers of Medicare patients. Read more about the legislation here. Past Administration budget requests have proposed reducing the Critical Access Hospital (CAH) reimbursements from 101 percent of reasonable costs to 100 percent of reasonable costs. The FY18 President’s budget request did not include this provision, but we will remain vigilant in monitoring efforts to push this policy. Sequestration remains a top issue infringing on CAH reimbursement. We continue to support eliminating sequestration for CAHs. The Veterans Choice Program was created to allow Veterans to receive health care in their communities. This program allows for many CAHs to enroll and be providers for eligible veterans. Maintaining funding to the program, and ensuring that CAHs are able to provide necessary medical care to veterans in their communities remains a priority for the Coalition. Supporting the continuation of the 340B Drug Pricing Program. Ensuring the program remains viable for critical access hospitals to participate. We are now working with CAHs across the country on Medicare’s new Chronic Care Management payment program that can provide new revenue to CAHs and their physicians. The Coalition monitors and engages with members of Congress who introduced, or are introducing, legislation benefiting CAHs. 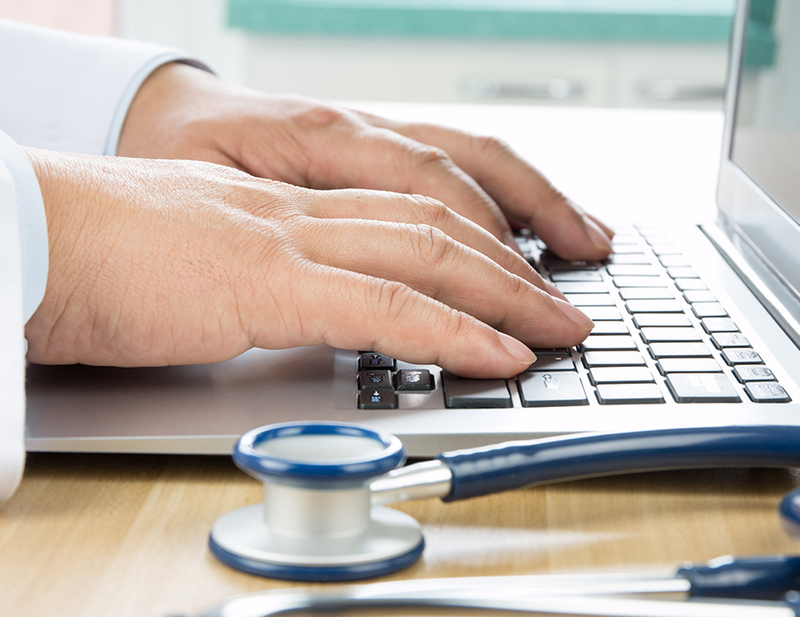 With the passage of MACRA, CMS has been implementing MIPS. In 2016 the CAH Coalition commented on the MACRA proposed rule requesting a 3-year delay of MIPS penalties, a streamlined patient data capture and reporting system for CAHS, and recognition of the differences between CAH and RHC reporting requirements. Engage proactively with Congressional members. Periodic D.C. “fly-in” sessions with CAH execs to promote the CAH agenda on Capitol Hill. CAH sign-on letters to Congress on selected issues. Congressional sign-on letters to the President, HHS, and CMS on key issues. Periodic meetings with CMS on selected issues. Coalition members successfully thwarted federal efforts to eliminate CAH status for hospitals within 10 miles of any other hospital. However, we must remain vigilant for efforts to push this policy. This is a Coalition educational effort with Congress and other influential agencies. The OIG has issued three reports attacking CAHs and recommending changes that would undermine them.